In some homes, bedtime is a struggle. In others, it’s embraced with open arms. Whatever the case in your home we can all agree that the amount and quality of sleep our children get are crucial to their health. Their bodies and brains need the rest to recharge, to store information from the day and to replace chemicals used during the day. When our kids are little, they’re learning so much so fast, and sleep is a crucial part of the learning process. It is hard for children to retain new information if they’re not getting enough sleep, and this will almost certainly affect their school work. 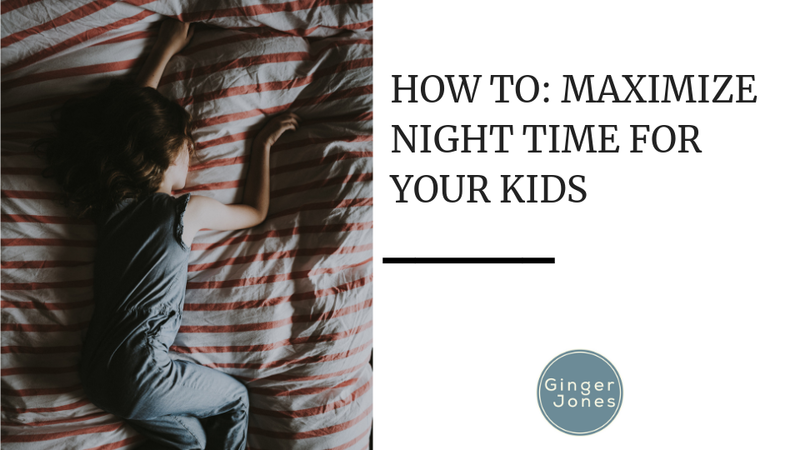 So how do we make sure we’re maximizing night time for our kids? 1. Enforce screen time curfews. This can be difficult nowadays, but it’s so crucial to keep kids away from screens before bedtime. Put all technology, including the TV, away at least an hour or two before bedtime. The blue light emitted from screens tells your brain it’s time to be awake and active, and the closer to bedtime we continue to look at this light, the harder it is to fall asleep. Create a new bedtime routine that includes books, games and whatever else your little ones enjoy that keeps them away from screens. They’ll fall asleep easier and quicker. 2. Lights completely out at bedtime is another excellent thing to try. Research suggests that the healthiest way to sleep is in complete darkness, as light pollution can disrupt hormone regulation and disturb your sleep. If your kiddos are afraid of the dark, try placing a nightlight in the hallway and turning it off once they’re asleep. You can also try blackout curtains or sleep masks for kids who wake up unnaturally early from sunlight streaming into their rooms. 3. A routine is critical at bedtime. Whatever you do to prep your kids for lights out, it’s essential that it’s as uniform as possible, every night. 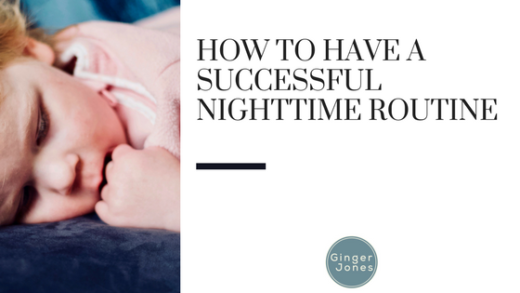 Routine is an essential part of every aspect of a child’s life, and bedtime is no different. If they know that the phrase, “Turn off the TV and change into your pajamas” begins the bedtime routine, over time, the resistance will stop. Throw in fun things like story time or a game they love, and even do small things like arranging their stuffed animals around them in the same way every night. Just make sure they know that at the same time every day, the same things signal bedtime. It will be familiar and comforting to them, helping them transition into sleep. Mind how much sleep they’re getting, as well. Every age has different guidelines. Newborns to 3 months sleep between 10.5 to 18 hours a day. Babies 4 to 11 months should start sleeping through the night for 9 to 12 hours at a time with naps during the day ranging from 30 minutes to 2 hours. 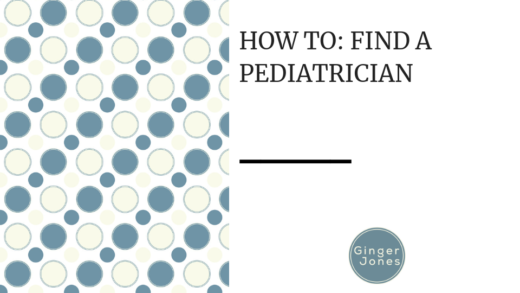 Toddlers 1 to 2 years needs 11 to 14 hours a day, mostly at night. Children 3 to 5 should get 11 to 13 hours a night, and their naps should begin to get shorter and occur less frequently. Kids 6 to 13 need 9 to 11 hours of shuteye. 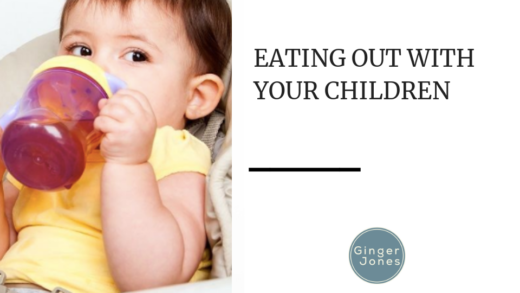 This is when your kids start getting busier, and it’s harder to get those hours! Kids 15 and up need 8 to 10 hours of sleep, and their circadian rhythms being shifting around this time, so it might be harder to fall asleep. There are a lot of different things to try to get your children asleep faster and for longer, and every child is unique. Give these and other tips a try, and find out what works best for your family. Bedtime can include a lot of fun and quality time for you and your kids.